Listing was recorded For Sale on www.corbizrealestate.com at 01/07/2015. 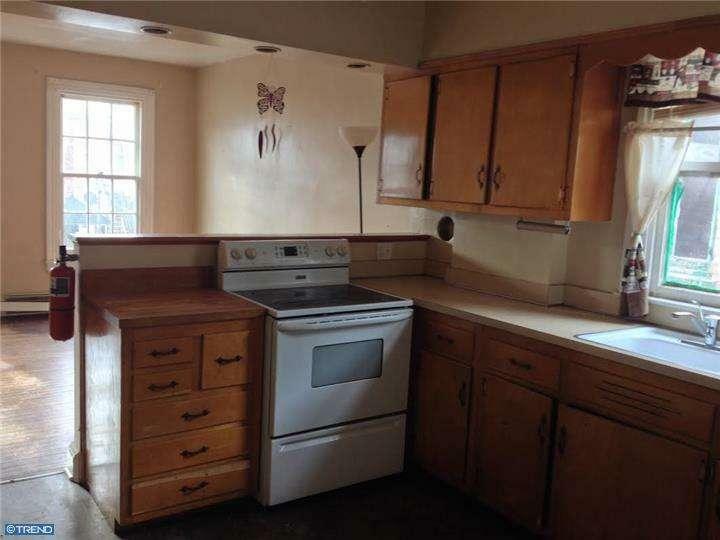 This Townhouse listing was updated on the site on Thu Feb 12/2015 19:54:39. The status of the Townhouse is For Sale that means that any prospective buyers can ask about this property. 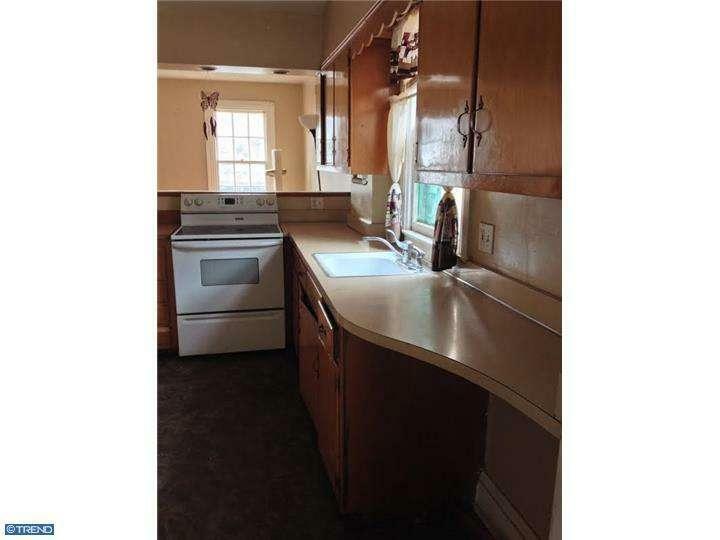 The price of the property is $29900.00. 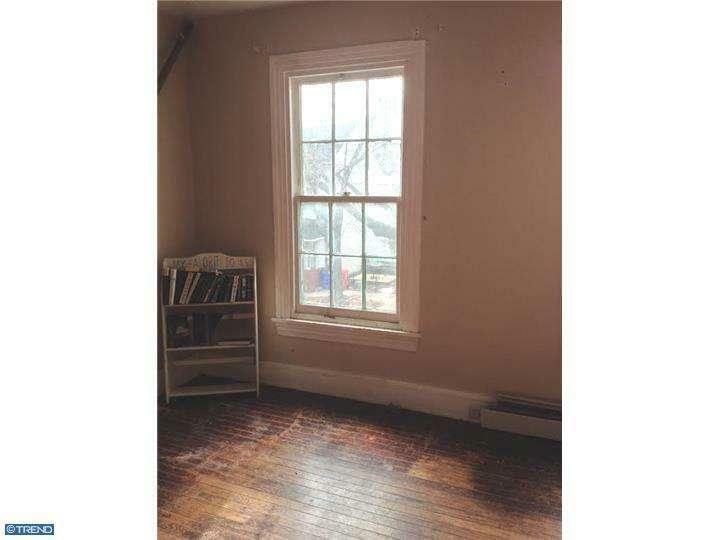 This property doesn't contains photos assigned to it. The Townhouse location are: 431 King St, Pottstown, PA 19464. You can see StreetView above to get Full information about Townhouse Geographic Location. 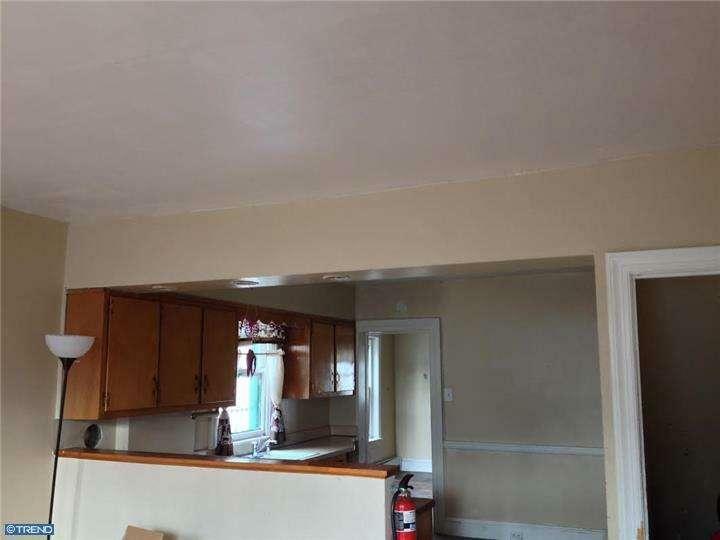 This Townhouse unit includes with three bedrooms and 1 bathrooms. You will surely discover the all your queries are answered by agent plus they will assist you in inspecting the property as well as closing the deal if you desire to proceed. 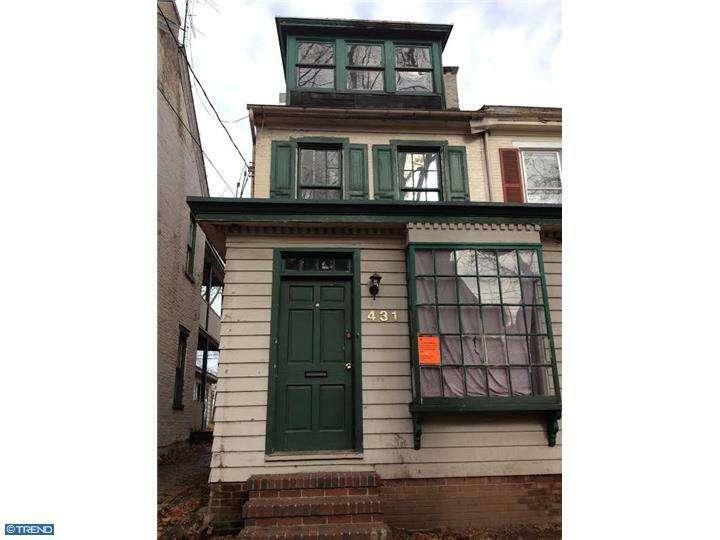 Details Info about this row that located on 431 King St, Pottstown, PA 19464 was got from trusty sources, but Corbiz Real Estate can't guarantee that details about listing price, status, facts, images and owner are correct, because this listing can be changed or removed from market without notice. If You need to receive additional details about this property try to ask directly listing agent or owned.